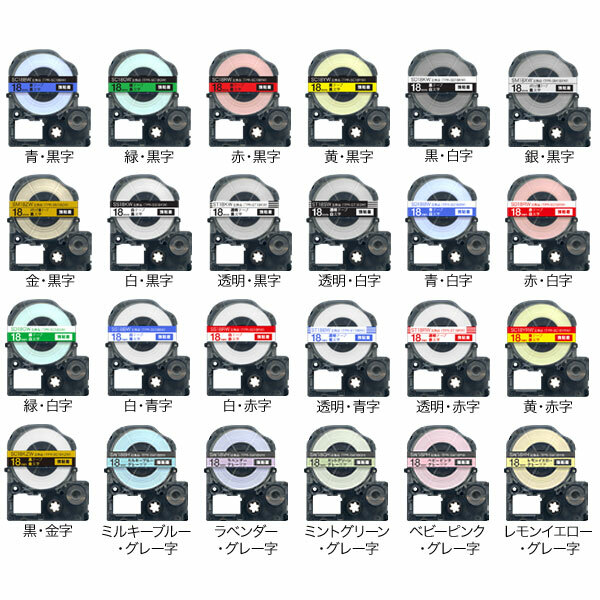 I can choose ten favorite tape colors freely! 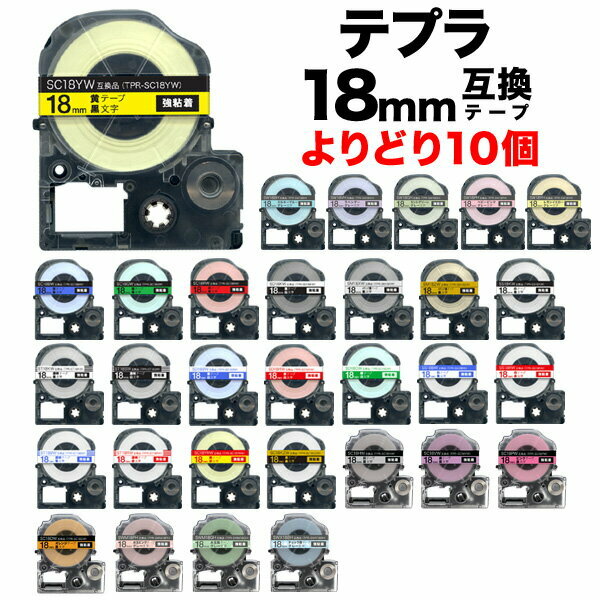 A テプラ "free choice" of the 18mm width set! Choose choice, the favorite color ten in total; a good bargain! ※Please choose ten favorite colors. 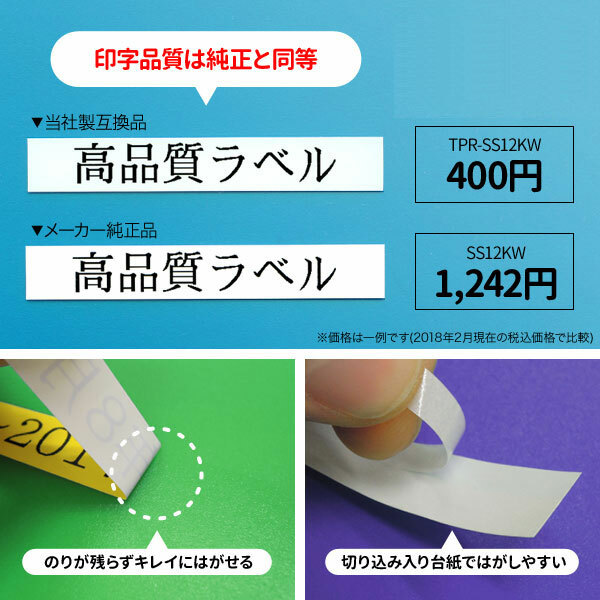 ・There is the tape width that I cannot use depending on a model of テプラ. Please confirm it beforehand. 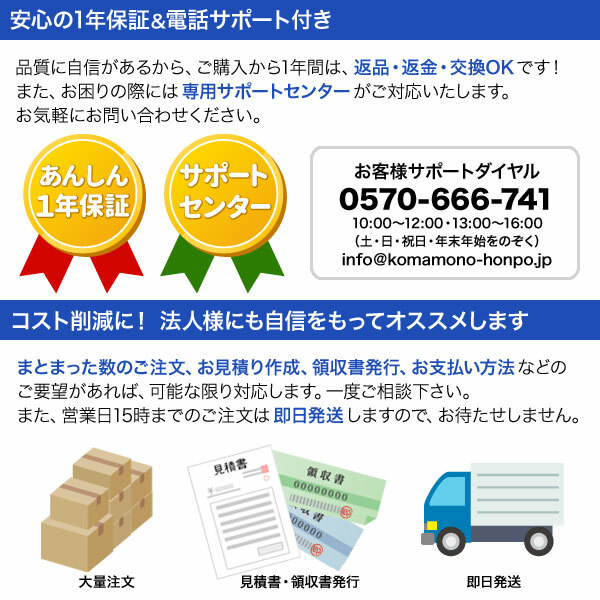 ・Specifications and the appearance of the product may be changed without a notice for improvement. Thank you for your understanding beforehand.